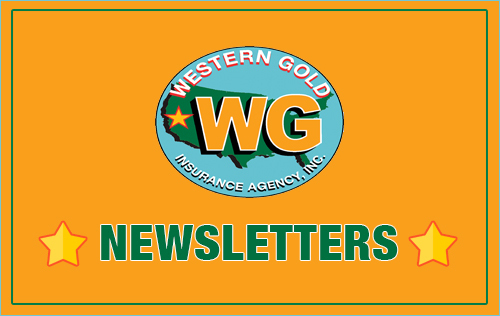 Finding the right Life and Health Insurance products can be challenging in today’s insurance environment. 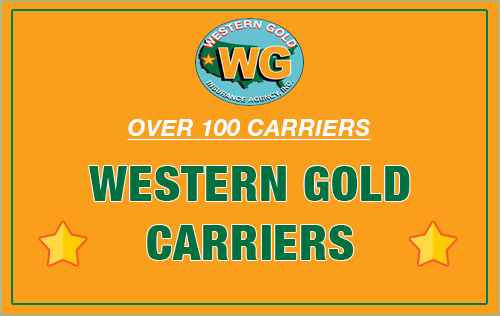 Western Gold Insurance offers a complete line of individual health and life insurance products that are crafted to meet you and your family’s specific needs. 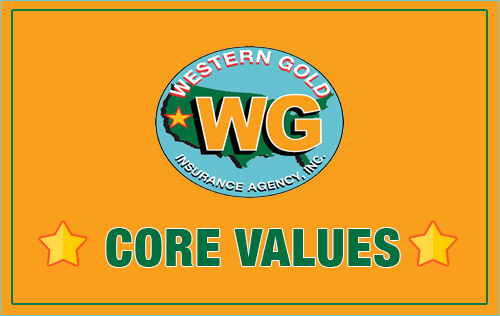 We work with several different top-rated insurance companies, and will place your account with the company that will provide you with the coverage and benefits you want. 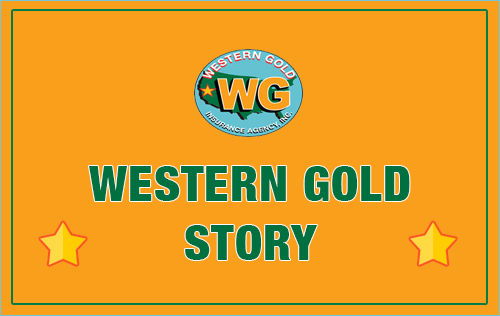 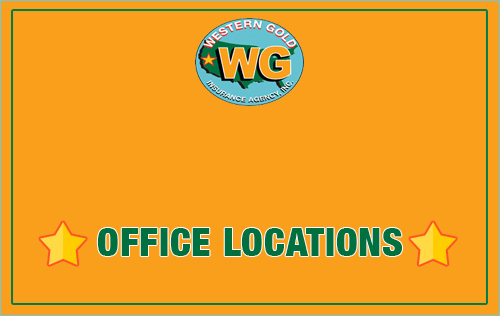 Western Gold Insurance can help you make sound, informed decisions about issues affecting your life, health and insurance needs. 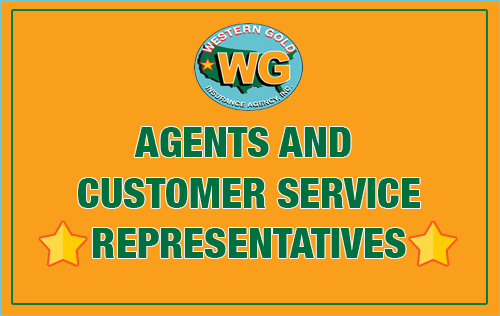 Our philosophy is to fully understand your objectives and then translate them into solutions that provide assurance and peace-of-mind.